All through this week I have been trying to locate time to read and write about no other than Annika Sorenstam, the dominant woman golfer of all-time, who has transcended her sport to become a prominent mainstream athlete and celebrity. Every shot counts and every day is an opportunity to make a difference in the lives of young people. Annika’s love of sports was nurtured by her parents Tom and Gunilla and was strengthened by a healthy rivalry with her sister Charlotta. She began playing golf at the age of 12, but also occupied her time with badminton, soccer, tennis and competitive skiing. In 1987, Annika joined the Swedish National Golf Team and credits fellow Swede Liselotte Neumann’s win at the 1988 Women’s Open for heightening her interest in golf. Annika played in the World Amateur Golf Team Championships in 1990 as well as in 1992 when she won the Championship. 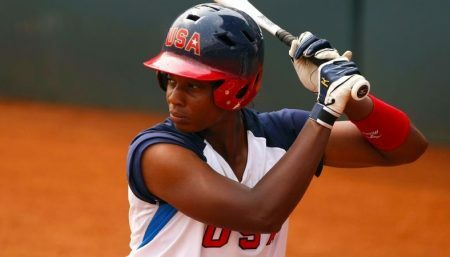 After a series of win she won the Jerringpriset Award for the second time, was named the 2003 Female Athlete of the Year by the United States Sports Academy and was given the 2003 Golf Writers Trophy by the Association of Golf Writers. 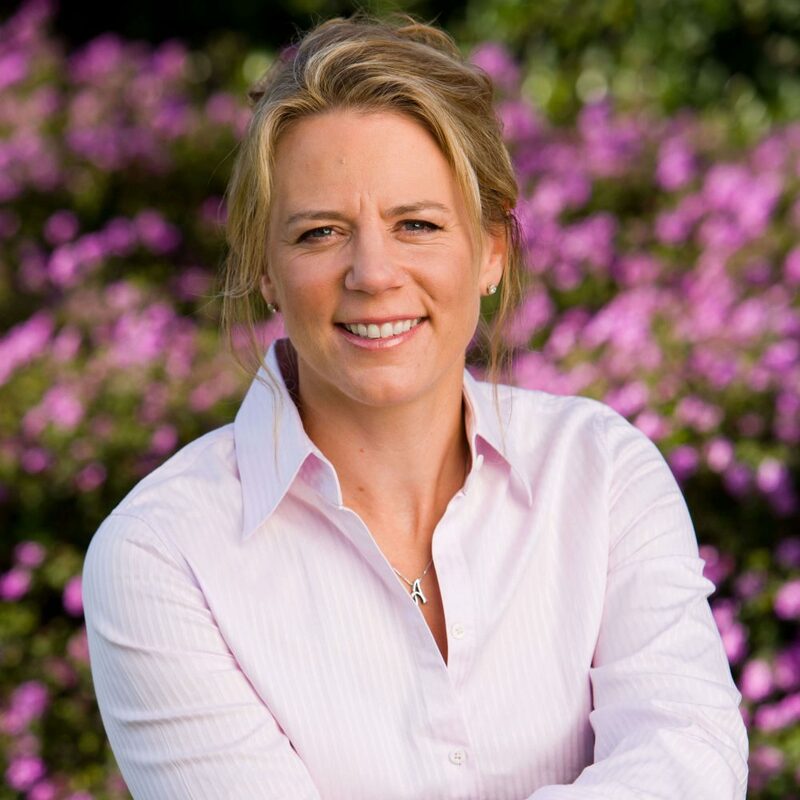 In 2008, Annika was named the Ambassador of the United States Golf Association with the goal of making the game of golf more accessible and more relevant to players of all skill levels. In addition, Annika will be serving as a vice-captain for The 2011 European Solheim Cup Team at Killeen Castle in County Meath, Ireland, Sept. 23-25. At the age of 40, Annika has established herself as the most dominant women’s player of all time. Throughout Annika’s many successes on and of the course, she remains a sincere, down to earth, and approachable person. With her unrelenting drive, storied golf career, academy and charitable institutions, Annika is motivated and is determined to bring women’s golf and sports to the mainstream. Annika represents Callaway Golf, Lexus, Golf Digest, Oakley, Cutter & Buck, Rolex, The Ritz-Carlton Destination Club and Lipton, Wente Vineyards. 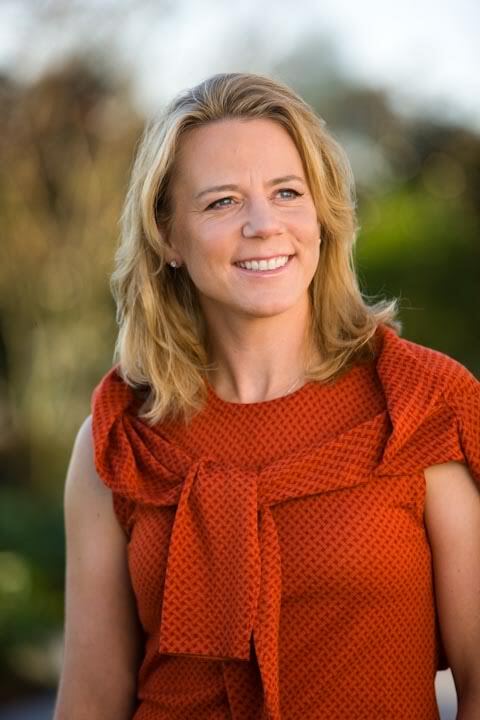 Annika feels very strongly about giving back, and in 2007, the ANNIKA Foundation was created to teach children the importance of living a healthy, active lifestyle through fitness andnutrition, and offer aspiring junior golfers opportunities to pursue their dreams. The Foundation has partnered with several key organizations to promote healthy and active lifestyles for children, including SPARK, the leading physical education program for schools; Florida Hospital for Children, supporting Healthy 100 Kids initiative; and The First Tee, developing the Nine Healthy Habits curriculum for children. More than 369,000 kids in these schools have begun to learn the importance of living ahealthy, active lifestyle, and we have big plans to positively impact thousands more in coming years. The ANNIKA Foundation recently partnered with the Healthy Weight Commitment Foundation’s new national Together Counts campaign. This initiative encourages families to engage in physical activities and eat more meals together to promote an active, healthy lifestyle among children. Join the national movement today by taking the pledge at www.TogetherCounts.com. Annika shares her passion for golf, health, fitness, nutrition and life wherever she goes, and with her team, inspires others around the world during their many ANNIKA events and appearances.